As you are no doubt aware, people are in very difficult times and many people are having trouble making ends meet. Hunger is a growing problem in our community, and across the nation. 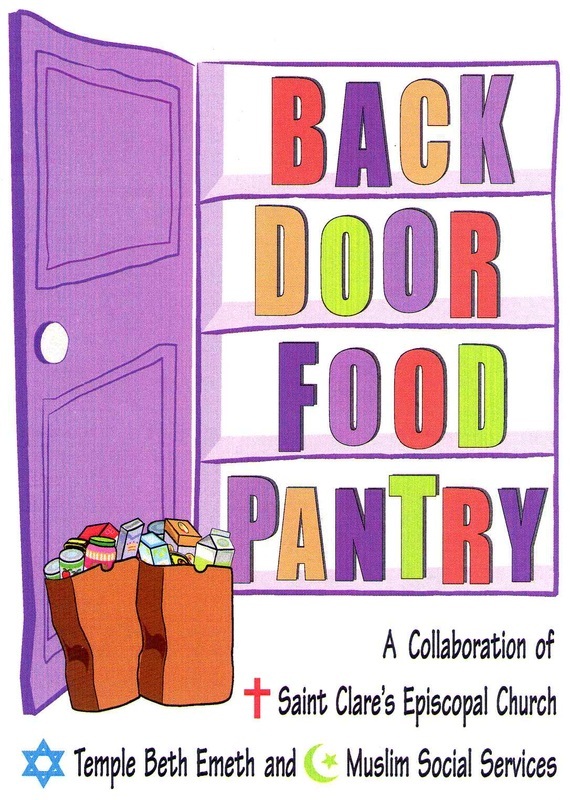 Muslim Social Services (MSS) is excited to announce that we have joined forces with, The Back Door Food Pantry (BDFP), those purpose is to address the issue of hunger in Washtenaw County. We also "drive & deliver" food to single mother families & Elderly. Dry goods: flour, sugar, baking mixes beans, rice, pasta, etc. Volunteers are asked to give two shifts a month, but any assistance is helpful and appreciated. Volunteers assist patrons with gathering food and moving the line through the pantry as smoothly as possible. Also, as needed, volunteers re-shelve food, inventory what is needed and assist with light clean-up at the end of the shift. How to become a volunteer for BDFP? The volunteers representing MSS are also required to work in a team with team leader to conduct food drive among Muslim Community of Ann Arbor (MCA) to donate to Food Gatherers.